If you want to be top of mind among students, a partnership with us is what you are looking for. 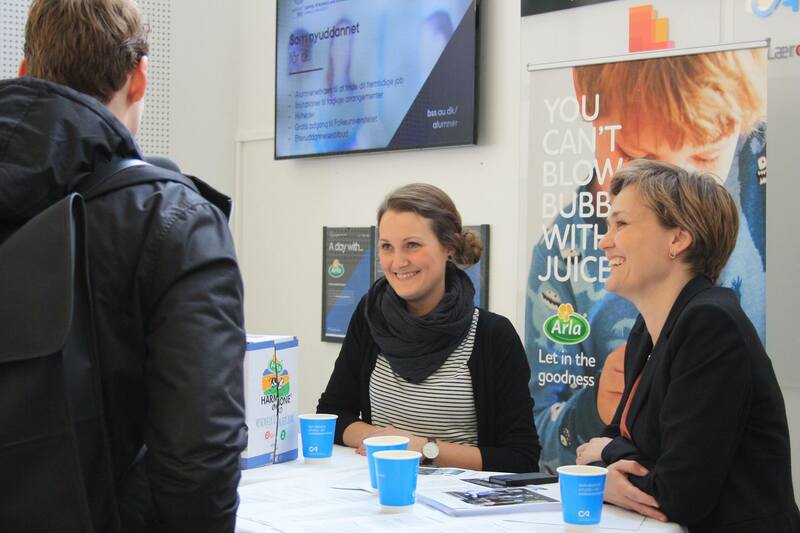 You increase your visibility among students and have the possibility to show what a career at your company is like. You can read more about the different partnership opportunities in our partnership brochure and together we can find the best solution for your company. 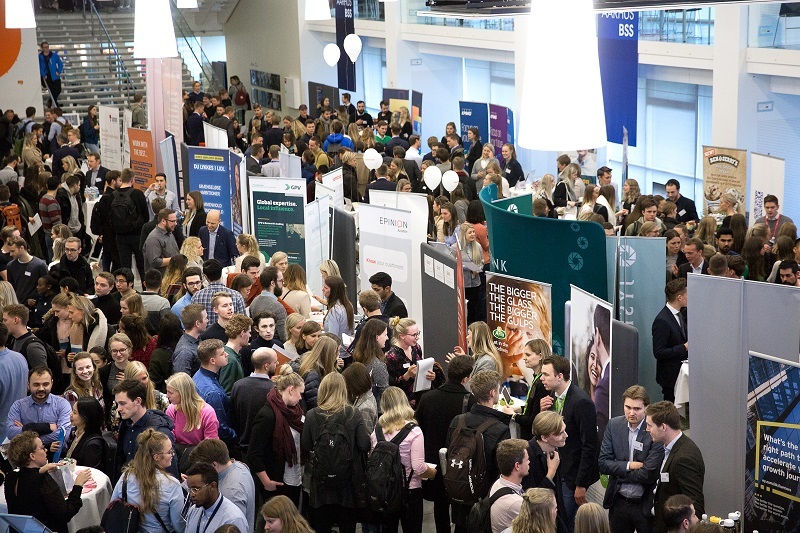 Meet the students at the big career fair in spring and autumn. Have a pitstop for a day and meet the students face-to-face.